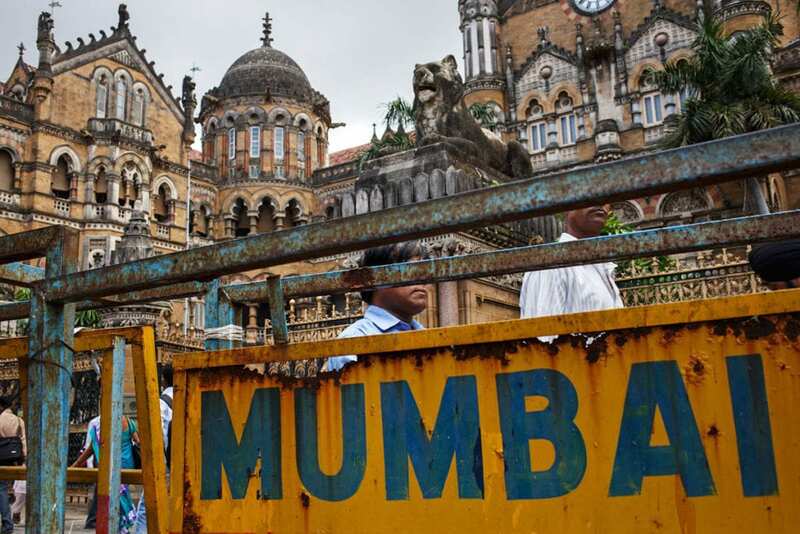 Mumbai is an assault on the senses but a city deserving of attention. 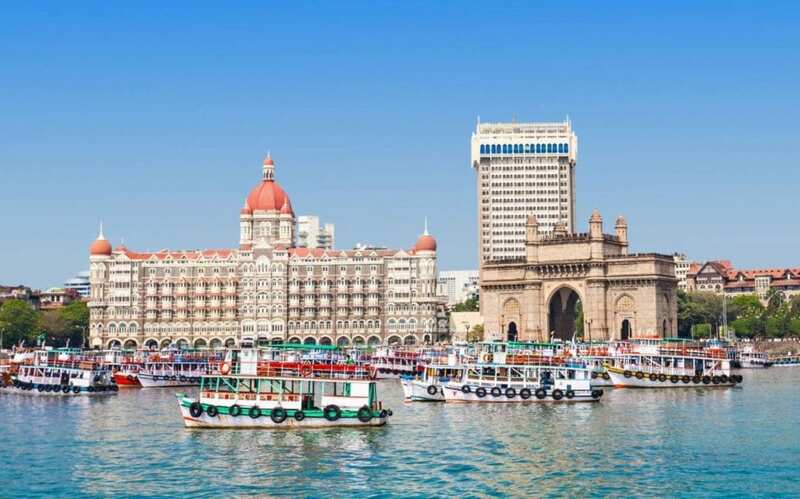 Cosmopolitan and multi-cultural, Mumbai offers diversity in religion, cuisine, cultures, communities, and language. 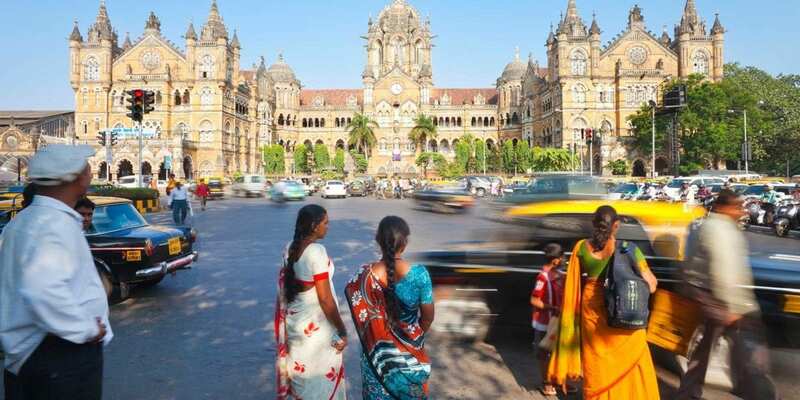 To explore the feminist side of this India metropolitan center, we looked to celebrate women-owned businesses, female-empowering organizations, and local ladies who are worth supporting in this eclectic city. 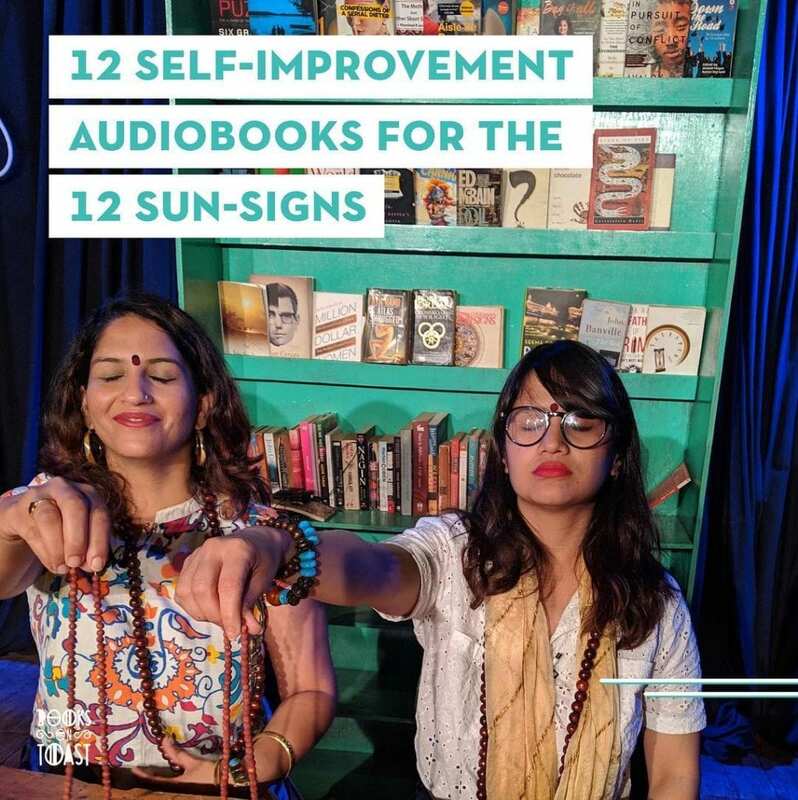 For Mumbai-bound travelers, we spotlight the woman-only “FemaPalooza” comedy show and other local finds you won’t see in any guidebook. To explore Mumbai in its entirety—beyond the guidebooks—and understand what makes it tick, go for a guided walk. Tanya George, a typeface designer and typographer, offers a Type Walk in Kala Ghoda. The two-hour walk explores the history of the urban typography along some of the city’s oldest roads and talks about the cultural, linguistic and design decisions that go into making a sign. For a history lesson, turn to Alisha Sadikot of the Inheritage Project. She is on a mission to popularize the city’s art, museum and heritage resources. She conducts curated walks and tours in the city’s museums and showcases the past and present of suburbs like Bandra, Byculla, and Fort. Look out for a special Reader’s Heritage Walk. Ritika Saraf of the travel company, Some Place Else, organizes fun events like treasure hunts and cycle rides across the city. 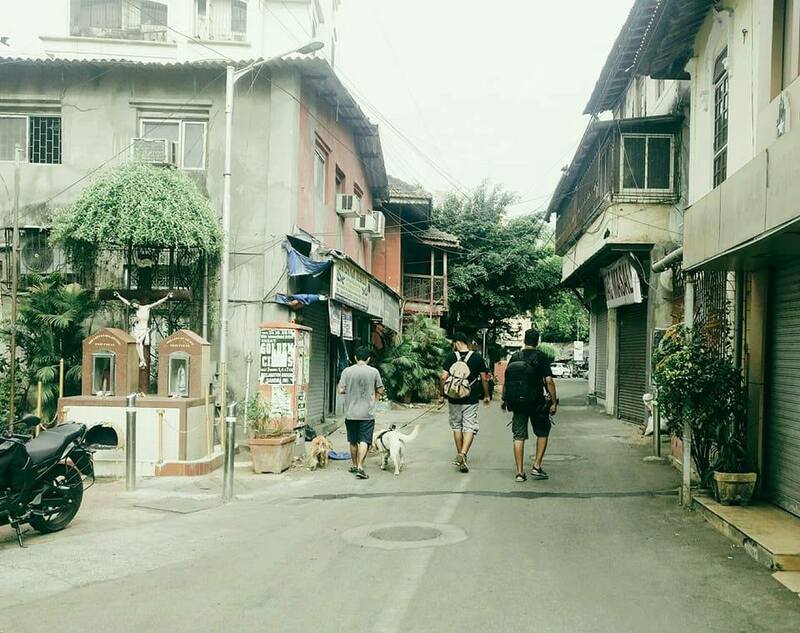 Her curated walks (conducted in collaboration with others) explore the old village of Matharpacady, gives a local’s view of Asia’s largest slum, Dharavi, and takes you into the green environs of the Sanjay Gandhi National Park. 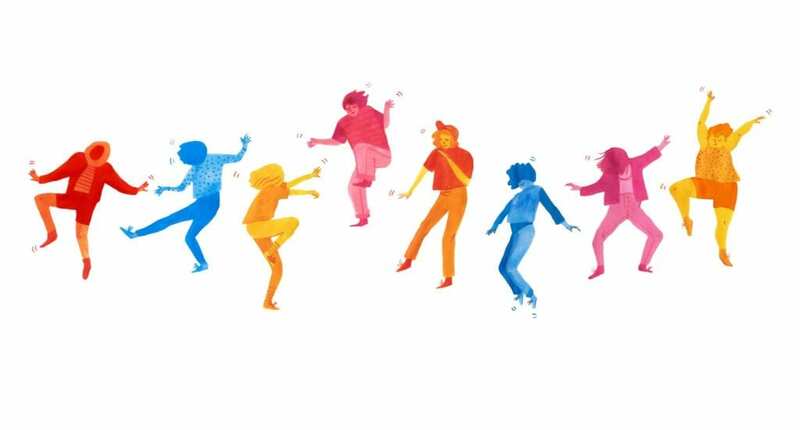 The international Dance Movement No Lights, No Lycra (NLNL) started as a movement dedicated to the joy of dancing. It occurs in over 75 locations around the world and has recently launched in Mumbai, headed by creative freelancer Yooti Bhansali. There are no lights, no dance steps to learn, no alcohol or drugs, no putting on a show, no talking, no phones, and completely no contact. Bhansali sends out a monthly newsletter of new and interesting music, so expect an eclectic playlist: swing, pop, folk, rock, hip-hop, soul, and top 40 hits. Books on Toast (BoT) is a book club started by avid readers, Sharin Bhatti and Anuya Jakatdar. BoT is known for their stellar, and comedy-heavy video content—their BOTcasts (video podcasts) about books centered on different themes is a good way to learn about different literary genres. BoT also organizes a lot of on-ground activities, the most regular of which is an open mic for unpublished authors, held once a month check the facebook page for details. A certified Fair Trade organization, Creative Handicrafts works towards empowering women in poor and marginalized communities around Mumbai. These women are trained and offered a fair wage for their work, with the aim of making them self-sufficient entrepreneurs. There are three shops in the city that sell these women’s creations: apparel, bags, toys, home décor item, and body care products. The clothes are comfortable and stylish, the items pass through the strictest quality care, and everything is extremely affordable. It is a place that’s completely at home in Mumbai’s arty Kala Ghoda district. La Folie is a patisserie decorated in shades of pastel, serving delicate and color splotched chocolate creations. 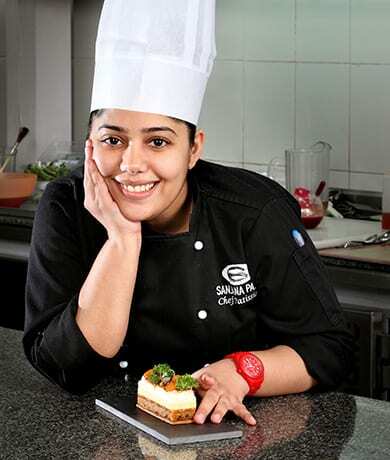 Artisan chocolatier and patissier, Sanjana Patel, has worked with the creme de la creme of the pastry world such as Pierre Hermé, École Grégoire-Ferrandi, Emmanuel Ryon, and Jean-Charles Rochoux. Patel’s creations reflect her culinary learning and love for classic pastries. Patel spends much of her time in the kitchen (where her employees are 70 percent women) training people and constantly experimenting on new flavors. 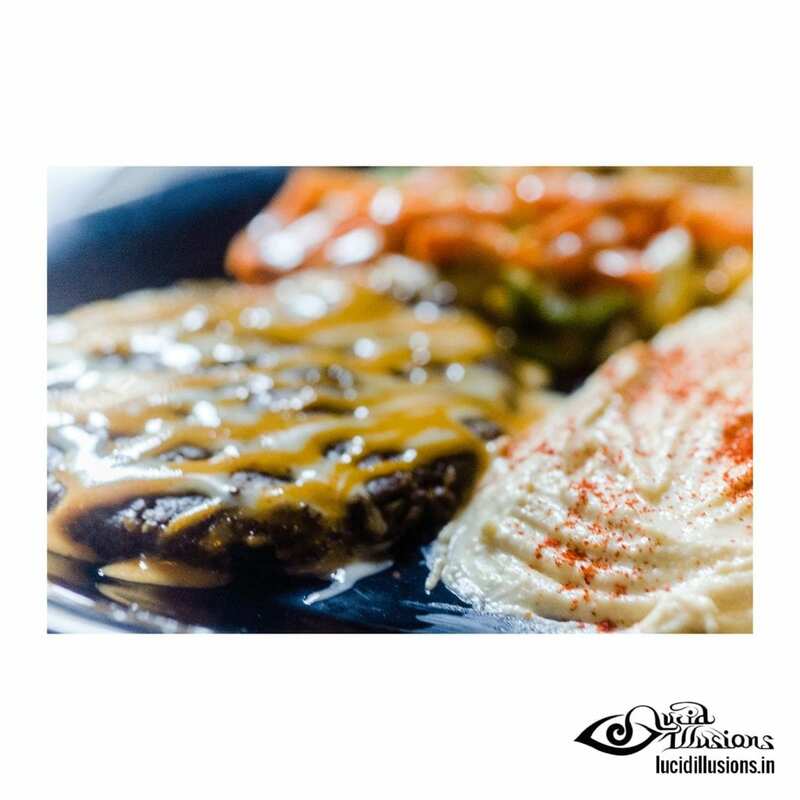 Gostana’s tiny space in Khar is known as much for its delicious healthy burgers as it is for its founder and chef, Arpana Gvalani’s dog, Zizou. There are many customers who visit the place just to pet or hang out with the golden retriever. The ambiance is a living room so it’s comfortable, and you will find many single female diners (mostly travelers or freelancers) working at this local haunt. The menu offers salads, shakes, smoothies and whole meals. In addition, there are cultural activities during the week such as open mic nights, movie screenings, regional comedy, and live music. India’s craft beer scene is scaling new heights and Mumbai is home to many microbreweries selling their experiments on tap. The first among these was Doolally, now a popular chain of pubs. The crowd here is young, the vibe is lively, the music is good, the house fries can be treated as a meal, and the place is pet-friendly. Doolally is more than just beer. The pubs host a variety of events and contests, 90 percent of which are conducted by women. In the last few years, Mumbai has seen an increase in the number of home chefs opening their kitchens and dining rooms to strangers interested in good food. These pop-ups—booked online and open to single diners—offer good home food coupled with a lesson in the history of India’s diverse regional cuisine. In Colaba, The Bohri Kitchen’s Nafisa Kapadia serves guests a seven-course Bohri (a Muslim sect that migrated from Yemen to India) meal, in a traditional thaal. Her Smoked Mutton Kheema Samosas are legendary, as are her Mutton Khichda, Mutton Raan, and changing array of condiments. 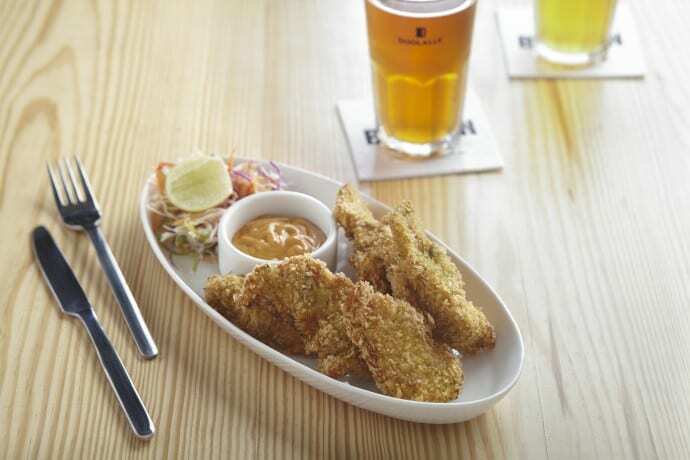 In Bandra, Pia Promina Dasgupta Barve offers Bengali (a term used to describe people from the state o West Bengal), Bengali-Jewish, and Anglo-Indian fare. In an old bungalow in Goregaon, you can savor Pathare Prabhu (one of the oldest communities in the city) delicacies as part of the Dine with Vijaykars experience. 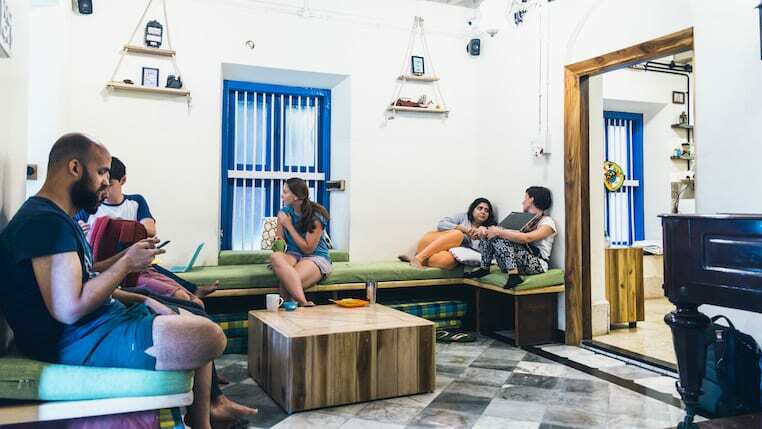 This new backpacker’s hostel is located in a century-old house in the vibrant suburb of Bandra. There are mixed dorms, an eight-bed women’s only dorm, and a private room for two. There are individual lockers big enough to fit a backpack, and foam beds catering to heights up to 6”5’. Bandra is a safe place, suited for walking around during the day or at night, and home to a variety of restaurants, cheap and expensive, coffee shops, bars, and cultural spaces. In addition, the owners take guests out almost every night, organize Bandra Walking tours (on request), and curate gigs or jam sessions at the hostel. Experience the true grandeur Mumbai has to offer at the decadent Taj Mahal Palace. 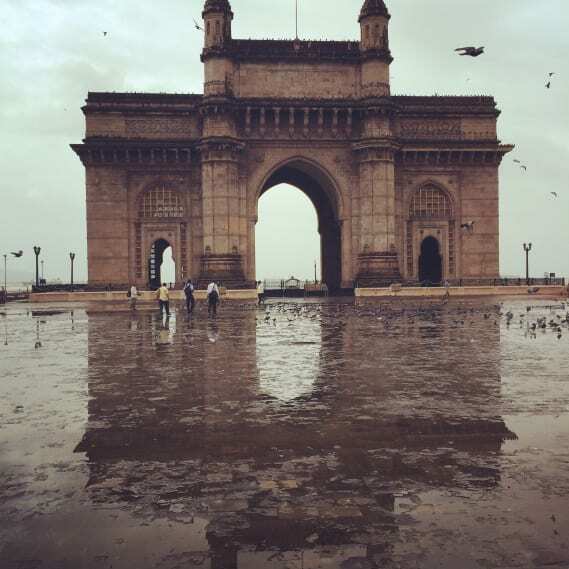 This iconic sea-facing landmark in Colaba can be found in South Mumbai. This flagship Taj hotel offers its guests splendid views of the Arabian Sea, alongside refined century-old hospitality. 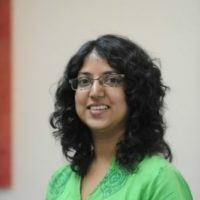 Joanna Lobo is an independent journalist in India. Yes, she does give hope though she doesn't run a country, yet. She enjoys writing about things that make her life worthwhile – food, travel, her Goan heritage and strong, independent women. A pet parent, she prefers canine company to that of humans and is waiting for the day women rule the world. Follow her work on www.joannalobo.com, and her journey on @thatdoggonelady (across social media). Dropped an h from the link for No Lights, No Lyrca. The link is broken. Thank you! We have fixed this. Hmm, I wonder why hotels like Abode, which make a consistent effort towards promoting women-driven taxis, etc were not included. And why not mention Anita Dongre’s clothes stores, she who fought so much patriarchy at home just to work outside home, and who now is a fashion superstar in spite of the opposition? And also clothes from Sewa and Dastkar, which engage women artisans to craft traditional clothes and handicrafts? This seems poorly-researched. Hi Nishani, this article is by no means exhaustive. I have mentioned people and places that I know about and have visited, or walks I have been part of. There are many places engaging women artisans to craft traditional clothes but I had to choose one. There was a limit on the number of people I could feature. I’m sorry you didn’t like this piece. Abode is a good suggestion and I will keep it in mind for future stories.